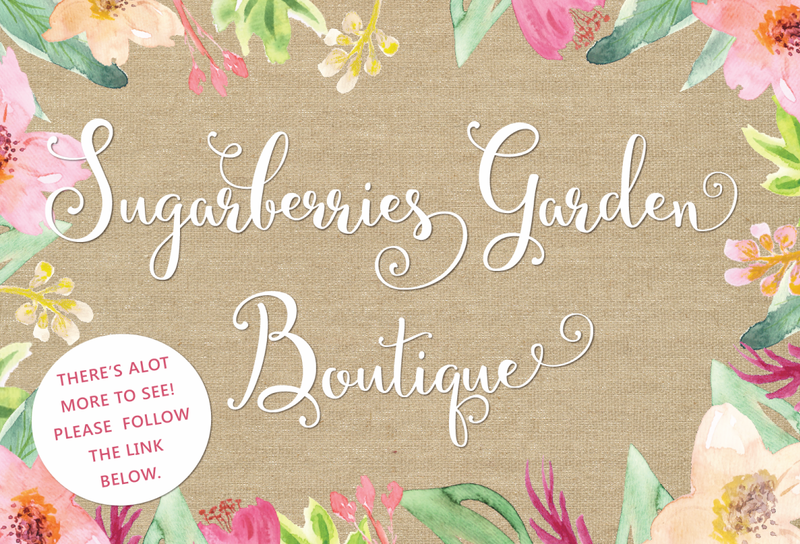 Introducing Secret Garden. 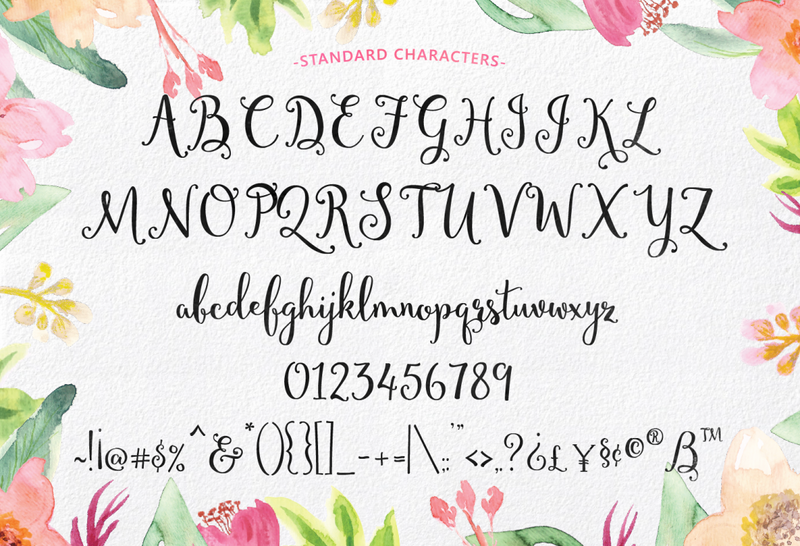 A fresh, warm decorative hand-lettered typeface. Hand drawn characters dance along the baseline. 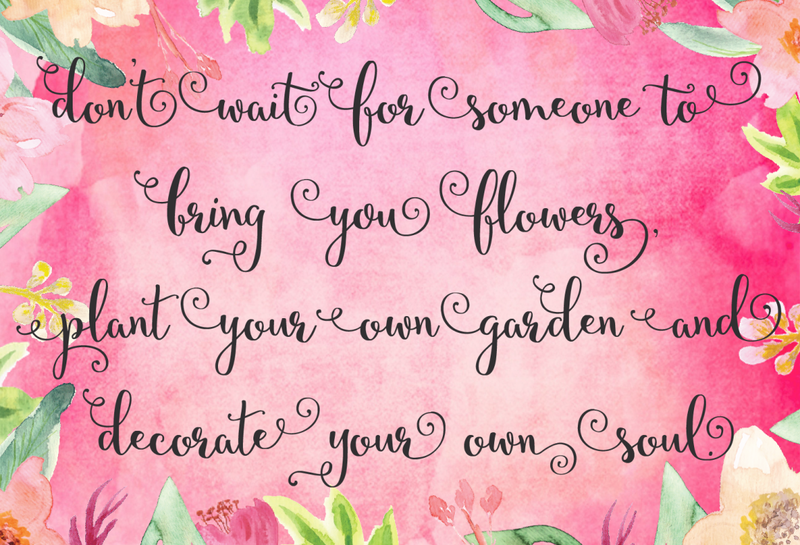 You’ll have so much fun creating your own hand-lettered text syles. 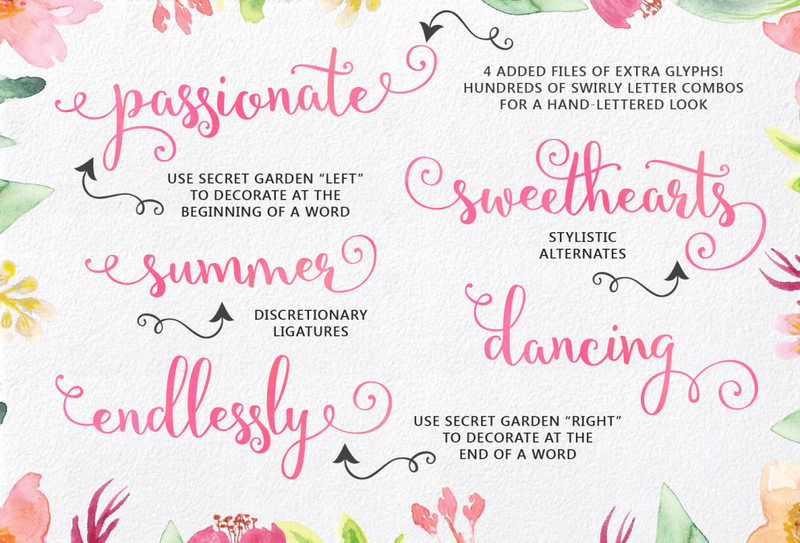 The combinations of sweet swirly letters are endless. Double Bonus!! 2 variations of “Left” and 2 variations of “Right” charachters. t’s super easy to use. Just highlight the letter you want to change and choose Left or Right. Many of the alternates have swirls that dip below the baseline and will fit nicely in the middle of the words. too! ALT-files work the same way. Just highlight the letter and choose the alternate key from the file of choice. Don’t have and alternate glyphs panel? No problem. I’ve added 2 alternate files of all the additional ligatures and common letter combinations to easily access all the x-tras on the keyboard. I even included a map! A font family published by Sweet Type on Sunday, December 20th, 2015 that has 3,739 views so far.